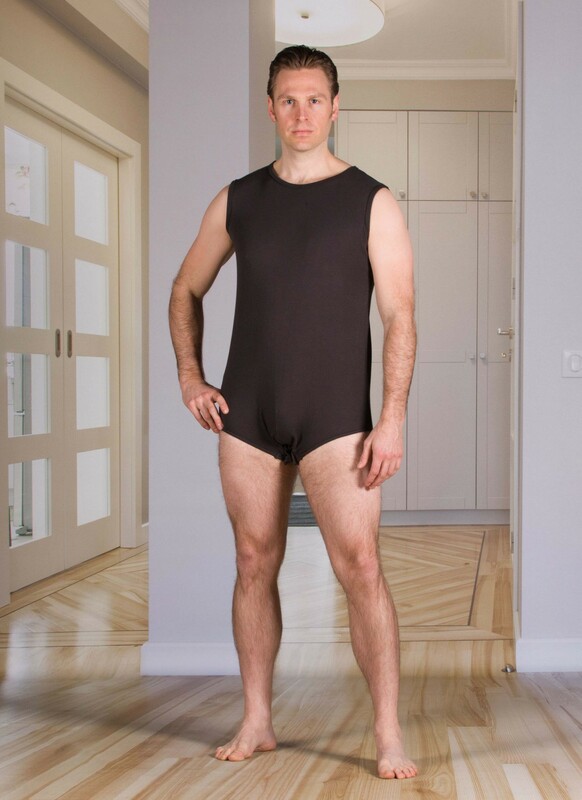 Sleeveless bodysuit with snap-button closure at the crotch prevents bare back and doesn’t roll up when moving around in bed. 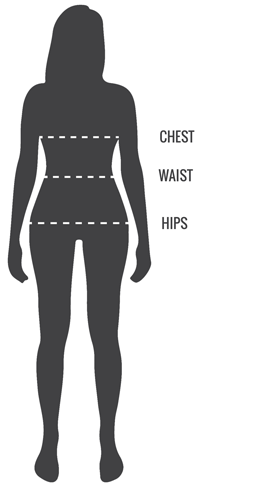 It is perfect for preventing damage to soft skin and does not cause bedsores. Snap-on press buttons in the crotch make it easy to change diapers and incontinence products. 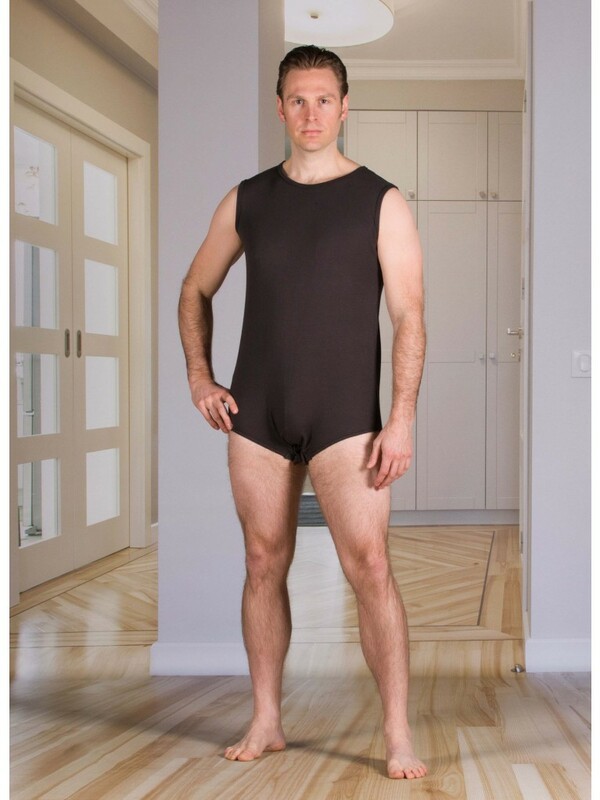 Sleeveless bodysuit with snap-button closure at the crotch prevents bare back and doesn’t roll up when moving around in bed. It is perfect for preventing damage to soft skin and does not cause bedsores. Snap-on press buttons in the crotch make it easy to change diapers and incontinence products. Made with top quality materials that can sustain high temperature washing.